Veganism | Travel | Social Justice. A progressive Muslim feminist navigates the good and the bad that is life on planet Earth. Happy New Year everyone! Hope you all had a good start into 2018. I was a bit sick, but that means things can only get better right. 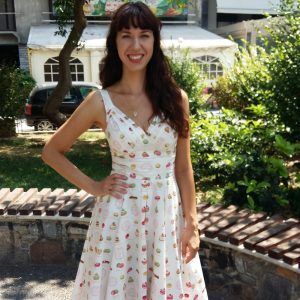 This post is going to be a little different from my regular posts as Jaimi from Pockets Full of Daisies nominated me for The Sunshine Blogger Award for my zero waste posts. (Check out my posts on what zero waste is, how to conquer the zero waste challenge, making your period zero waste, cutting down on plastic, and reusing packaging!) Thanks a lot, Jaimi! ​I have blogged in the past, but I started Lemons and Luggage in August 2016. What are your goals/ambitions for your blog? I am looking to continue to create posts that inspire others to live a more conscious lifestyle. In 2018, I plan to expand this to video format as well. A few months ago, I would have said “The Usual Suspects,” but the harm that Kevin Spacey has caused young boys and men creates a moral dilemma for me. I don’t want to be someone who exonerates people based on their skills and talent and the joy their work has created in my life if they have simultaneously destroyed other people’s lives. If you could make any wish what would it be? This is a difficult one and seems to have changed a lot throughout my life. I really like nuts, though. What is the best gift you have received? ​After my father passed away my sister had a necklace made engraved with the coordinates of his sea burial. How long ago did you start your zero waste journey? Shortly after I went vegan, I realized that there is so much more involved in trying to reduce harm on this planet, and that’s when I first heard about the term “zero waste.” However, I have to say that some of the principles were things that I was raised with, such as bringing one’s own bags to go grocery shopping in order to avoid plastic bags. What is your most inspirational quote? If you could meet with a famous person past or present for lunch who would you choose and why? This would be the Prophet Muhammad to discuss the progressive approach to Islam, such as my opposition to the hijab. I’ve been in love with hip hop culture and rap music since I was a teenager. I do like many different genres, but this is the one that has helped me grow the most. So much so that I have an entire category dedicated to it on my blog where I write about releases that particularly influence me. Have you got any advice for a new blogger? Write about things that you really care about. Always remember that if you are passionate about something your readers will appreciate this much more than if you follow trends. As a Muslim woman, I am particularly interested in amplifying the voices of other women who belong to marginalized communities. That’s why all my eleven nominees are female bloggers who are members of communities that are underrepresented in social media and elsewhere. Janel from Ain’t I Latina? How would you encourage other women from marginalized communities to start blogging? What is your favorite post you have written? How do you deal with hateful comments on your social media accounts? In which ways can female bloggers from marginalized communities empower each other? What’s the best blogging advice anyone has ever given you? What do you want your readers to take away from your blog? What has been the most rewarding thing about blogging? How do you stay positive? What is your biggest strength as a woman? What is your biggest goal in life? 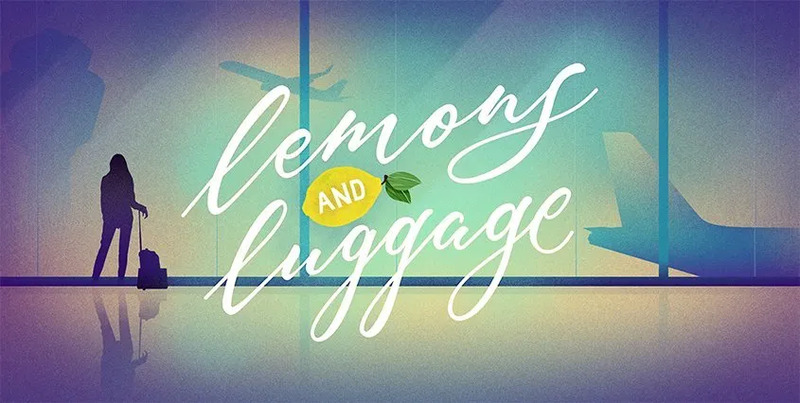 © Copyright 2019 Lemons and Luggage.